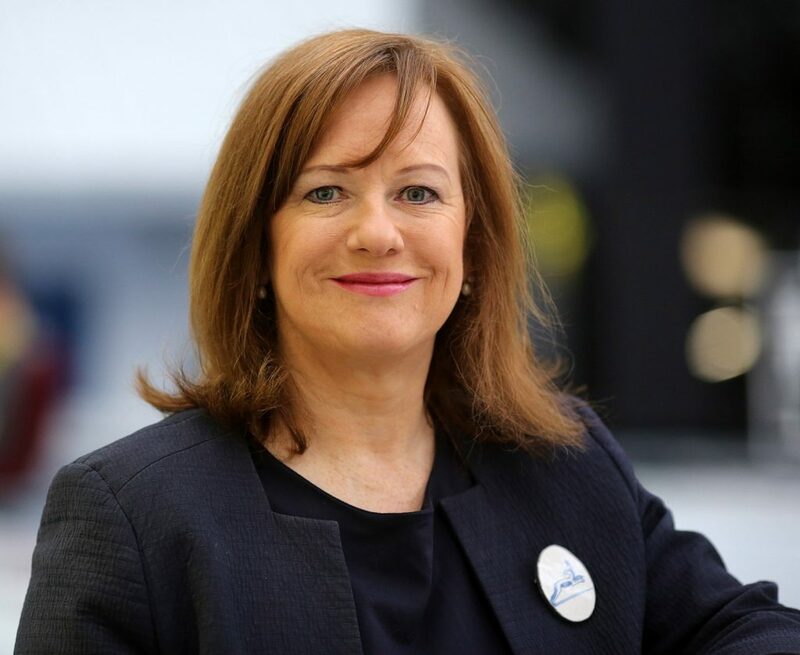 South Scotland MSP, Joan McAlpine has marked this year’s World Cancer Day by signing up to Cancer Research’s Sugar Free February fundraising campaign, a nation-wide initiative aimed at raising funds while also raising awareness of the dangers of excessive sugar consumption. Joan, a self confessed “chocoholic” is keen to use the month to improve her own health and contribute to research that will help beat cancer, she also sees it as an opportunity to talk about something close to her own heart; cancer in older people. “My dad, Jim, died of cancer in 2015,” explains Joan. “He was a very fit, active and healthy man who never sat down. He was also a carer, he contributed to his community, his church, and like many older people he spent his retirement making a difference to his family and the people around him. The number of people over 75 diagnosed with cancer is set to rise by 80% within the next 20 years and it’s often diagnosed later leading to poorer outcomes. Despite the prevalence of cancer in the elderly, treatment studies rarely include people older than 70, leaving doctors without clear guidance on what works best for such patients. “As our population ages this is no longer acceptable,” says the local MSP. “Older people live worthwhile lives, they are often the lynchpins of their community, as volunteers and family carers for example. “So we really should be investing in research that improves outcomes for this age group, which Cancer Research UK are doing. I am also pleased that McMillan have been doing a lot of work in this area, lead by specialists in geriatric oncology.